What Are the Main Types of Liabilities? There are three types of liabilities: current, non-current, and contingent liabilities. Liabilities are legal obligations or debtSenior and Subordinated DebtIn order to understand senior and subordinated debt, we must first review the capital stack. Capital stack ranks the priority of different sources of financing. Senior and subordinated debt refer to their rank in a company's capital stack. In the event of a liquidation, senior debt is paid out first owed to another person or company. In other words, liabilities are future sacrifices of economic benefitsEconomic Value Added (EVA)Economic Value Added (EVA) shows that real value creation occurs when projects earn rates of return above their cost of capital and this increases value for shareholders. The Residual Income technique that serves as an indicator of the profitability on the premise that real profitability occurs when wealth is that an entity is required to make to other entities as a result of past events or past transactions. Current liabilities (short-term liabilities) are liabilities that are due and payable within one year. Non-current liabilities (long-term liabilities) are liabilities that are due after a year or more. Contingent liabilities are liabilities that may or may not arise depending on a certain event. Current liabilities, also known as short-term liabilities, are debts or obligations that need to be repaid within a year. Current liabilities should be closely watched by management to make sure that the company possesses enough liquidity from current assetsCurrent AssetsCurrent assets are all assets that can be reasonably converted to cash within one year. They are commonly used to measure the liquidity of a company. A company’s assets on its balance sheet are split into two categories – current assets and non-current assets (long-term or capital assets). to guarantee that the debts or obligations can be repaid. Current liabilities are used as a key component in several short-term liquidity measures. Below are examples of metrics management teams and investors look at when analyzing a company and performing financial analysis. Non-current liabilities, also known as long-term liabilities, are debts or obligations that are due in over a year’s time. Long-term liabilities are an important source of a company’s long-term financing. Companies take on long-term debt to acquire immediate capital to fund the purchase of capital assets or invest in new capital projects. Long-term liabilities are crucial in determining a company’s long-term solvency. If companies are unable to repay their long-term liabilities as they become due, then the company will face a solvency crisis. Contingent liabilitiesContingent LiabilityA contingent liability is a potential liability that may or may not occur depending on the result of an uncertain future event. The relevance of a contingent liability depends on the probability of the contingency, its timing, and the accuracy with which the amount associated with it can be estimated. are liabilities that may occur depending on the outcome of a future event. Therefore, contingent liabilities are potential liabilities. For example, when a company is facing a lawsuit of $100,000, the company would face a liability if the lawsuit proves successful. However, if the lawsuit is not successful, the company would not face a liability. 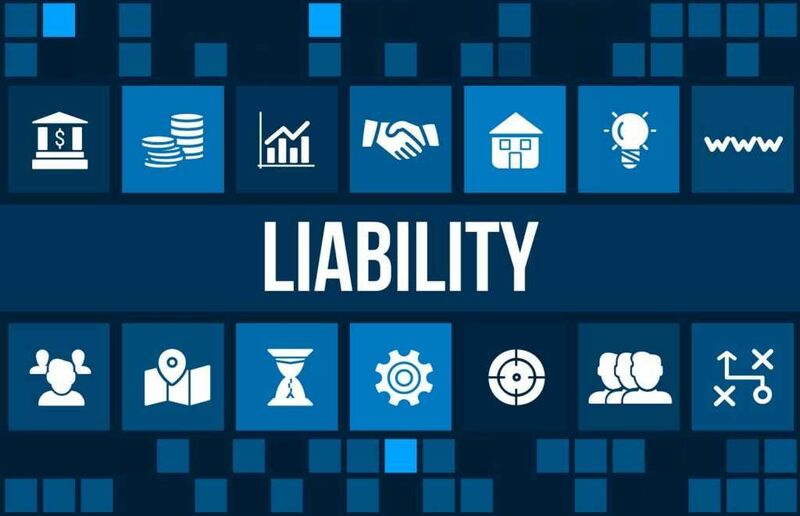 In accounting standards, a contingent liability is only recorded if the liability is probable and the amount can be reasonably estimated. Thank you for reading this guide to types of liabilities. To further advance your financial education, CFI offers the following resources. Forecasting Balance Sheet ItemsProjecting Balance Sheet Line ItemsProjecting balance sheet line items involves analyzing working capital, PP&E, debt share capital and net income. This guide will break down step-by-step how to calculate and then forecast each of the line items necessary to forecast a complete balance sheet and build a 3 statement financial model. Financial Modeling and Valuation Analyst ProgramFMVA™ CertificationThe Financial Modeling & Valueation Analyst (FMVA)™ accreditation is a global standard for financial analysts that covers finance, accounting, financial modeling, valuation, budgeting, forecasting, presentations, and strategy.